Candy Thomson’s Sept. 17 comment on Daily Record reporter Bryan Sears’ post addressed Jealous’ initial veto of a reporter from a debate panel. Thomson is a former reporter, who spent 25 years with The Baltimore Sun. 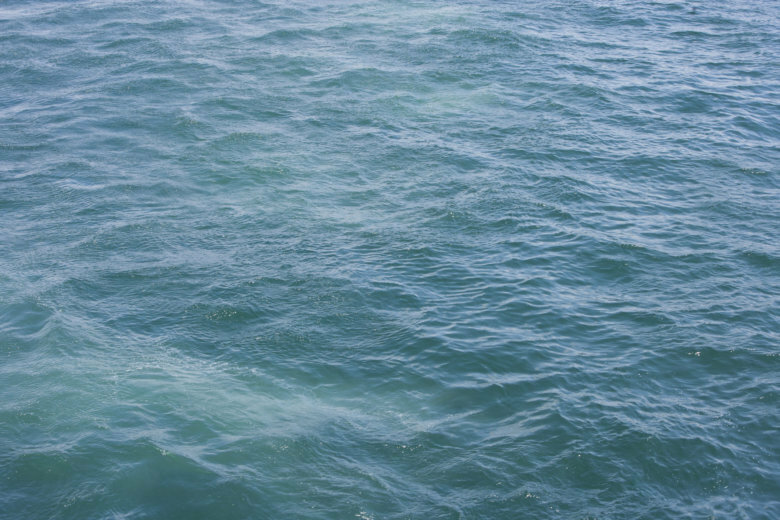 Natural Resources Police say the man’s boat was going 80 mph when it flipped. 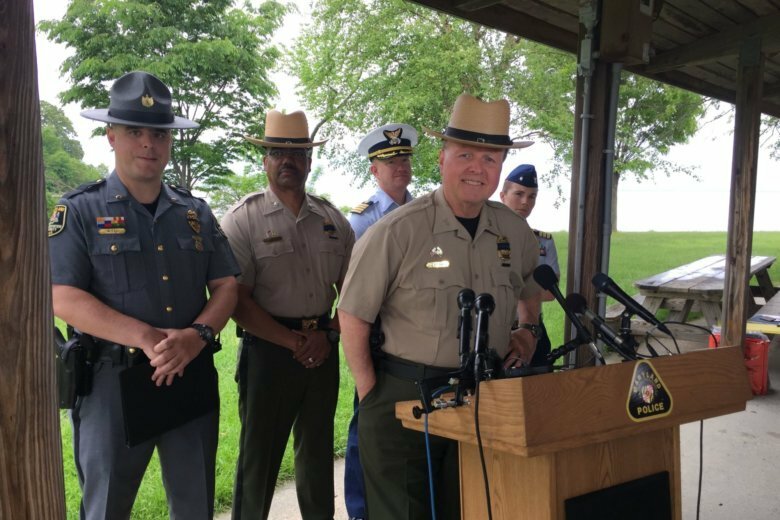 The man was participating in an event sponsored by the Southern Maryland Boat Club. 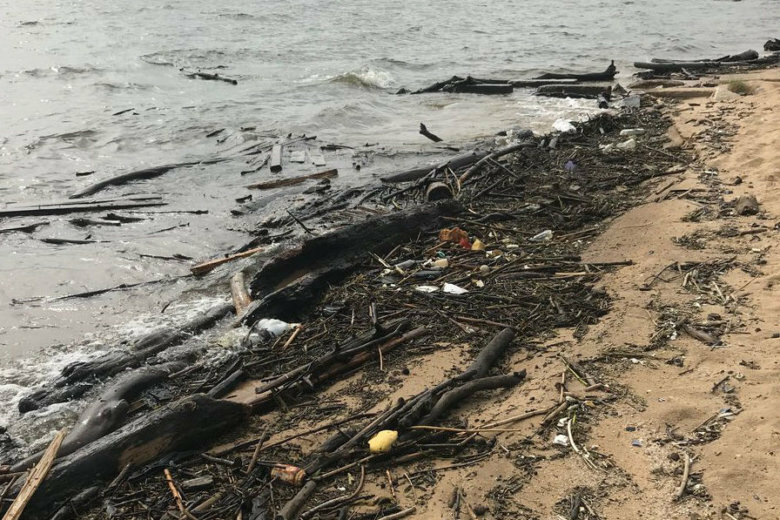 Amid a large release of stormwater from behind the Conowingo Dam, the Cecil County town of Port Deposit had posted an emergency notice Thursday afternoon anticipating a voluntary evacuation. But the water didn’t reach as high as was feared. 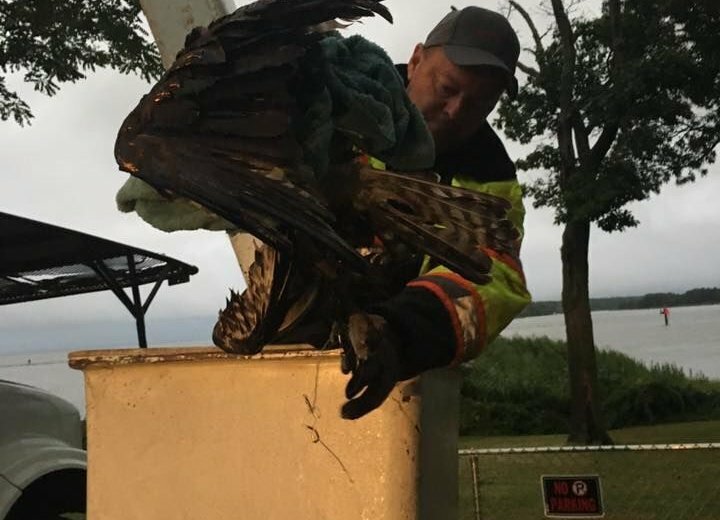 The owner of a local tree service company brought his bucket truck to the scene, where rescuers were able to bring the osprey down from the tree and remove the fishing line that had it trapped. 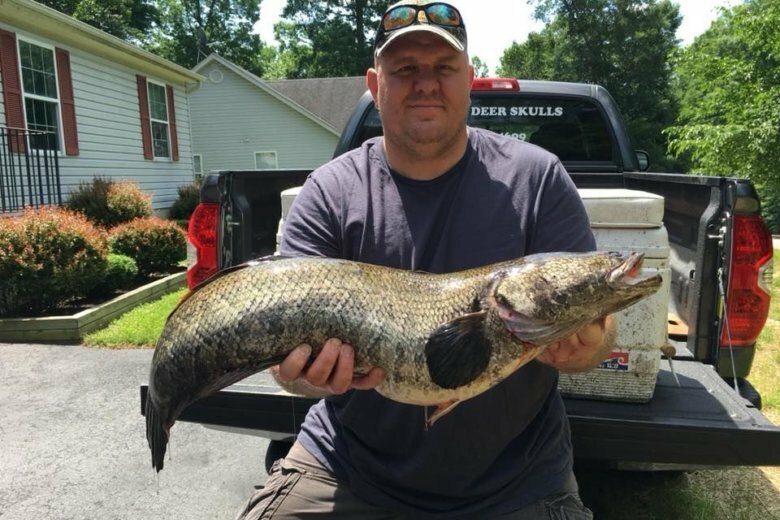 This is no fish story: A man from St. Mary’s County set a record for the largest snakehead fish caught in Maryland. 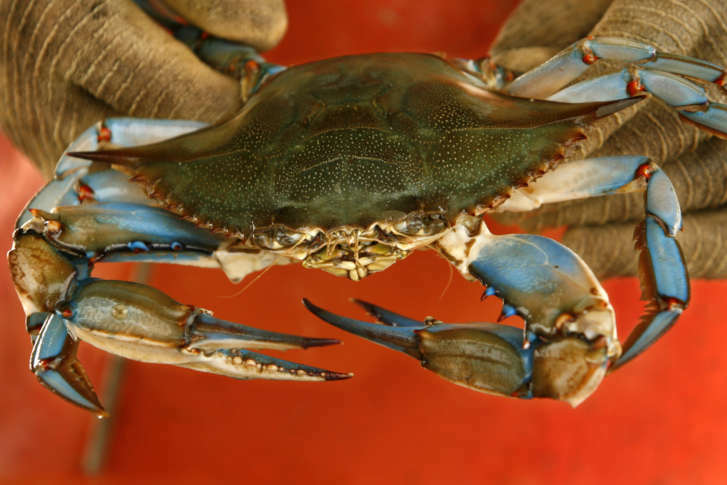 It weighed in at 19.9 pounds and was caught in Charles County. 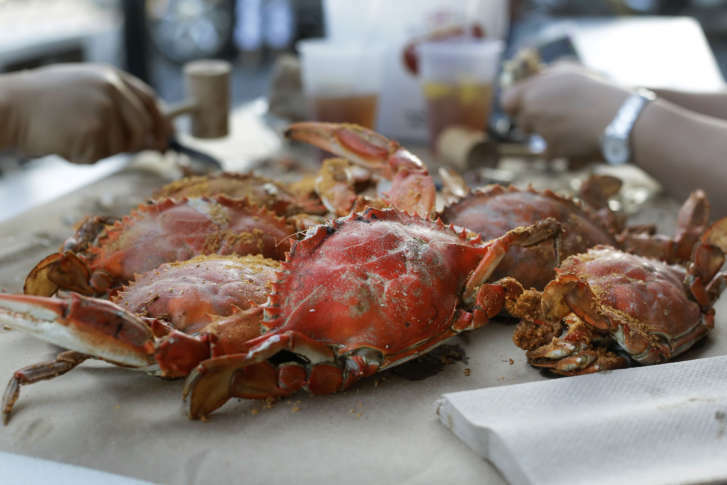 Biologists with Maryland’s Department of Natural Resources are attempting for the first time to grow tens of thousands of mussels in a hatchery. 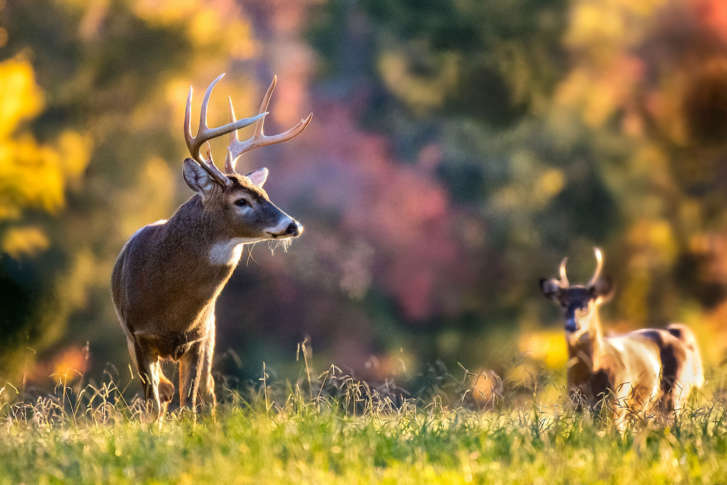 Calling all photographers: Maryland’s Department of Natural Resources wants to see your best photos of the state’s natural beauty. 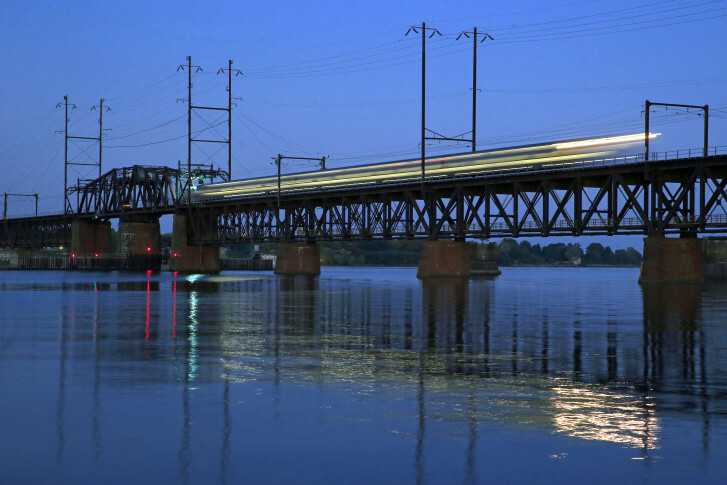 Learn more about the annual photo contest that runs through August and see last year’s prize-winning photos. 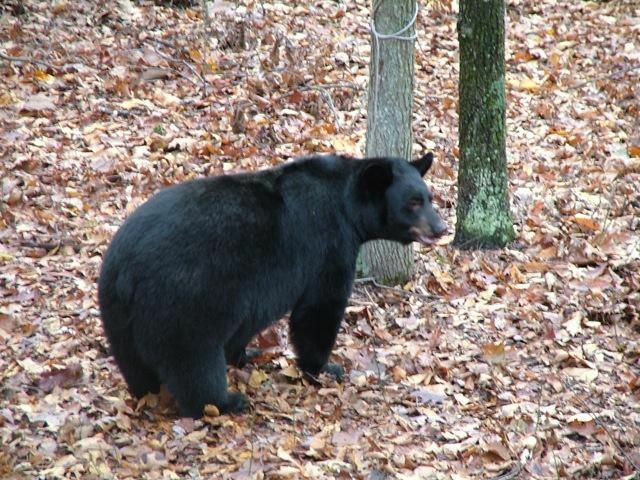 Black bears trying to fatten up before going into hibernation are searching for new food sources and that might cause them to lose their natural fear of people. 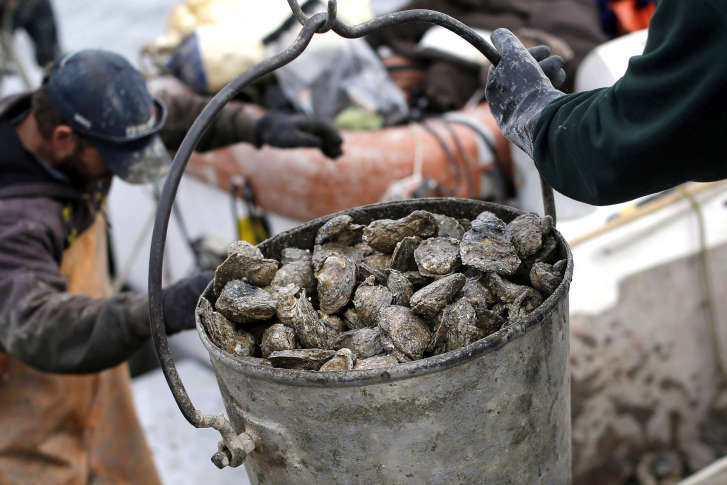 An early draft of a report to the Maryland Oyster Advisory Commission suggests opening up to 1,000 acres of habitat to watermen. 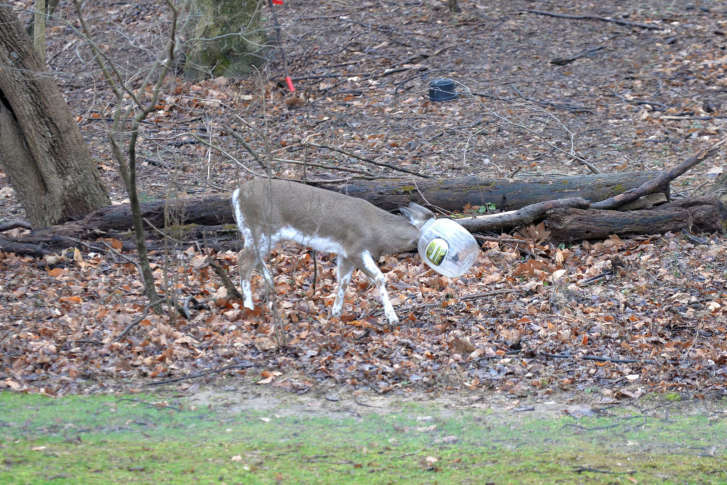 A deer that had gotten its head stuck in a snack container for over a week around Bel Air, Maryland, has finally been freed Sunday night by members of the Maryland Department of Natural Resources.